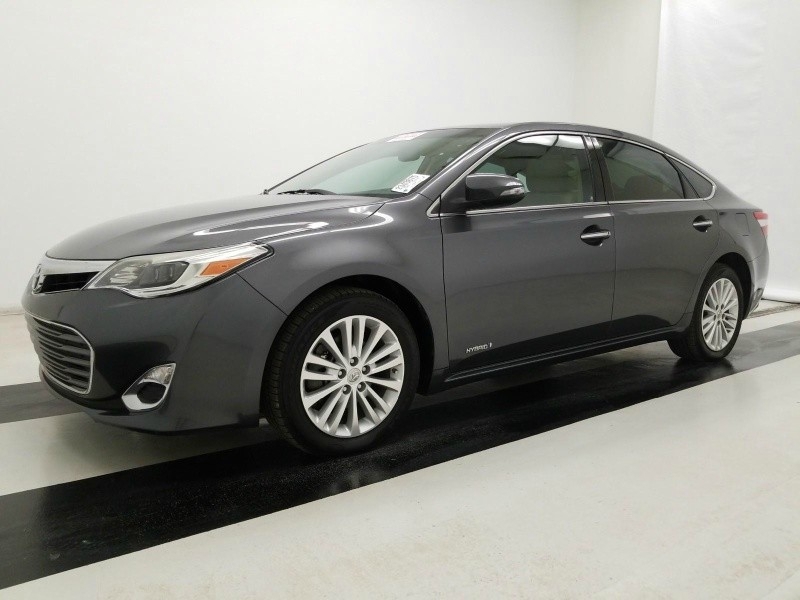 Sorry, we couldn't find any Toyota Avalon Hybrid listings that matched your search criteria. Here are Nationwide listings for a Toyota Avalon Hybrid. Here are our listings for all model years of the Toyota Avalon Hybrid. Sorry, we couldn't find any 2015 Toyota Avalon Hybrid listings that matched your search criteria. You might be interested in these similar years for Toyota Avalon Hybrid. Avg. Dealer Rating: (175 reviews) "Yes they have replied and have been very helpful in my search." Avg. Dealer Rating: (5 reviews) "They were prompt on calling me back"
Avg. Dealer Rating: (11 reviews) "Contacted by phone but they never leave the info I ask for. Always want me to call them back. I just want the info requested." Avg. Dealer Rating: (16 reviews) "Great customer service and great salesperson Dewayne!" Avg. Dealer Rating: (9 reviews) "Very good dealer." Avg. Dealer Rating: (16 reviews) "The Stearns team was great, they made the buying process very easy! They even transferred my plates and insurance from my trade-in before I left the dealership in my new truck."